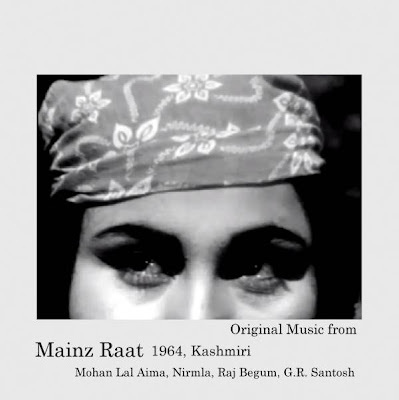 As promised I give you the OST extracted (and a bit cleaned up) from the film Mainz Raat. In addition to original compositions, I have included some interesting dialogues, background scores and folk melodies. In all there are 13 tracks. First 4 are background scores (my favorite being the track 3 for its very modern violinish touch). 5th Track is a harvesting folk song. Track 6 covers some dialogues. 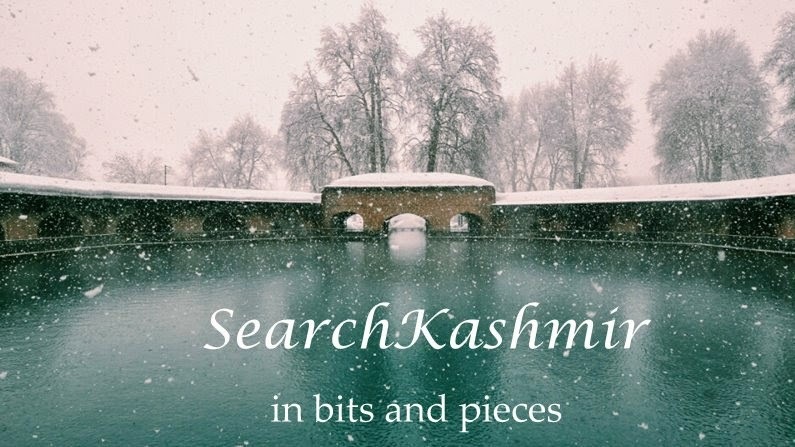 Track 10 is a traditional Kashmiri song for Mainz Raat. Rest of the tracks are original songs written for the film by famous artist G.R. Santosh and put to music by Mohan Lal Aima. 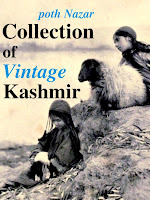 Download the complete Album (.mp3) here: Mediafire Link, .zip, 31.74 MB.